Private Chef Service - Morzine, Les Gets and Vallee d'Aulps. If you are planning a special event, own your own chalet or apartment or would just like to hire a chef or chalet host for one evening or even a whole week then please email or ring. Our Private Chef Service is just the thing for you. Let us know your requirements, along with some details of your event, such as numbers, dietary requirements and type of event. Include a landline phone number and then we will call you back to discuss what we can offer. Our private chef service can cater for dinner parties, weddings, children’s parties and can also create special menus for certain events. Please contact us for details about menus and prices, and even if you have any other requirements, our private chef service is suitable for all occasions. 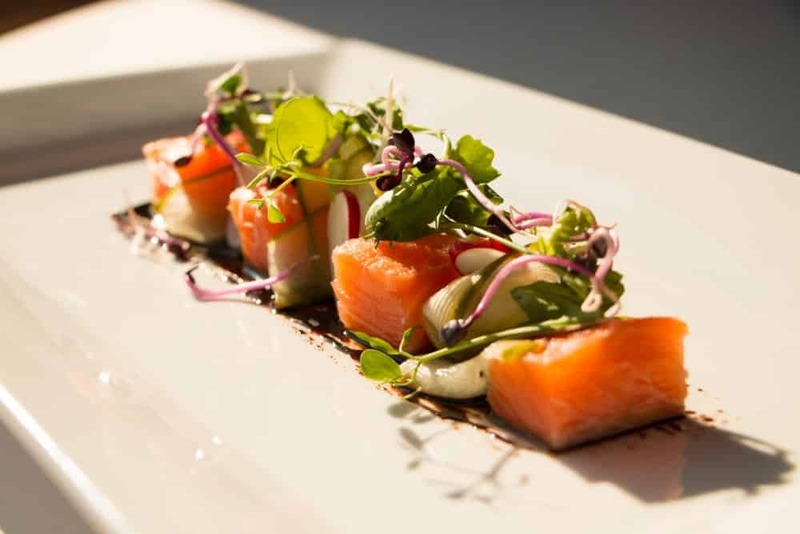 The Private Chef Service is suitable for anyone wanting to have their own chef cater for them, without the restrictions offered by many catered chalet holidays. Contact us with any queries regarding our Private Chef Service. We can cater especially for you in your own home, with ease.